TV White Space has made monitoring systems possible in applications that were previously too remote or distributed for conventional cabling or wireless technology. This frequency band will penetrate most obstacles including foliage, difficult terrain and existing structures that made wireless deployments difficult in the past. These industries will benefit from this advanced communication technology to enable critical applications such as sensor data logging, remote diagnostics, and controller automation with absolute confidence. 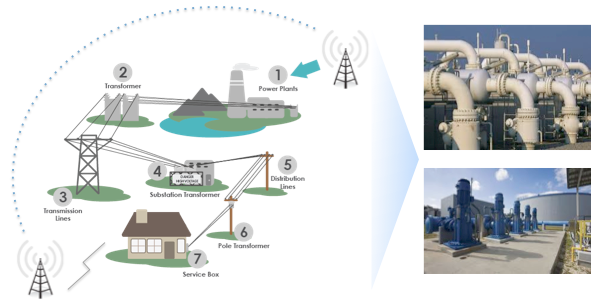 SCADA applications can be more widely deployed with this IP based technology very economically with TVWS.